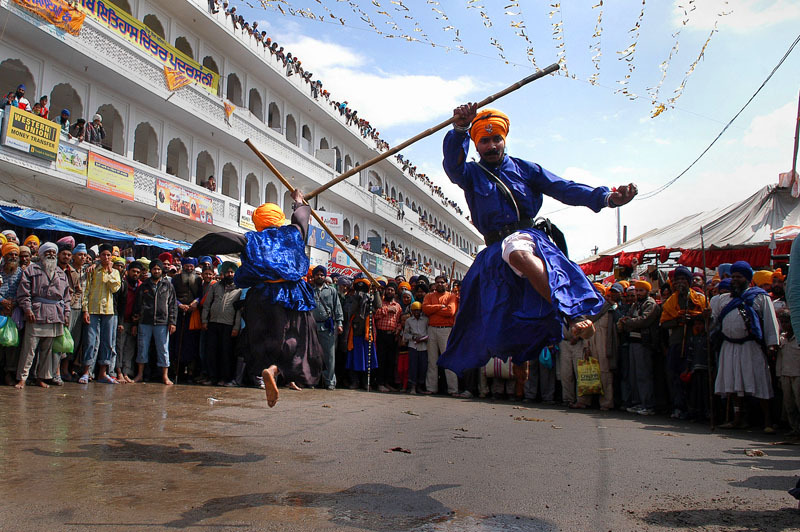 The Hola Mohalla celebrations this year are all set to go environment friendly and clean.Langar organisers have been directed to place at least two mega-sized dustbins for the disposal of plates and other materials on which food will be served to pilgrims. The idea is to keep the place, which swarms with thousands of devotees making beeline for the Hola Mohalla celebrations to be held from March 14. The district administration has also made an appeal to the langar organisers and other shopkeepers to minimise the usage of plastic to maintain the sanctity of the festival. An international Sikh Group, EcoSikh, has appealed to Giani Tarlochan Singh, Jathedar of Takht Kesgarh Sahib, to persuade the authorities and pilgrims coming to Anandpur Sahib not to use plastic bags and plastic products. Project director Ravneet Singh said the Hola Mohalla was celebrated as the Gurta Gaddi Divas (enthronement day) of Guru Har Rai. He had special sensitivity towards nature preservation and well-being of animals. He said, “Sikhs all over the world are celebrating March 14 as Sikh Environment Day. Group activists said, “Plastic, styrofoam and chemicals leaching out of these petroleum-based products are detrimental to ecosystem of sacred location.” The district administration too has appealed for minimum usage of plastic. Deputy Commissioner Arunjit Singh Miglani said the SGPC had been appealed to display quotes from Gurbani that promote healthy and green environment. He has imposed ban on pressure horns and those who violate it shall be challaned. Also a ban has been imposed on usage of gulal and fireworks.